This year I’m aiming to catch up on a fistful of classics I should have read by age 30. Now that I’m two years late, I should really begin in earnest. Having once attempted Proust on an e-reader while travelling, and finding it akin to listening to Shostakovich through a tin can, I recently re-started Swann’s Way and am now lost in his dreamlike prose. It wanders between memories and sensation with such little regard for convention that I can see his influence in Andrei Tarkovsky, Thomas Pynchon and Karl Ove Knausgaard. I have a long way to go before I can review even one volume of this definitive work, but things are looking good for me and Marcel. 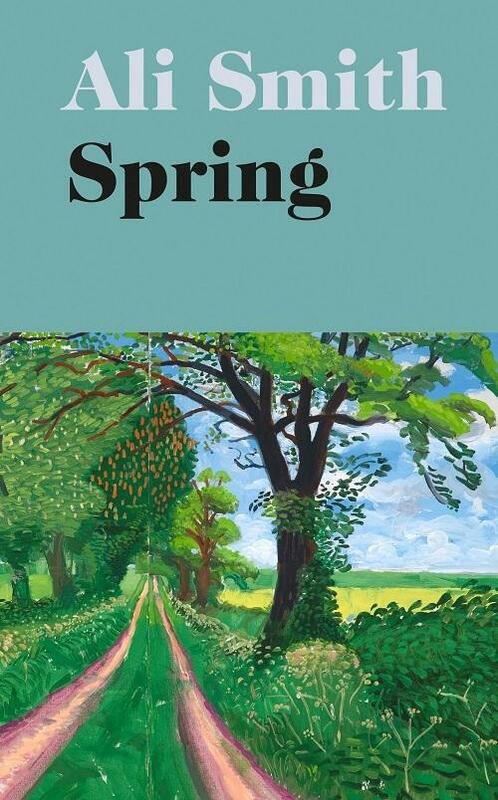 In April of this year the third installment of Ali Smith’s world-encompassing quartet of seasons, Spring, will appear. I am finding it very hard to wait. Each of Smith’s books is a new slant on a world we know and an introduction to one we have barely discerned the edges of. I am excited. I am beginning a re-reading of her first two installments, Autumn and Winter, hoping they will tide me over! It definitely can’t hurt. If you and I have had a chat recently, I might’ve told you that I’ve sort-of abandoned (!) reading books for knitting for a while. Instead, I now hang out for those moments when I can pick up my knitting and plug into an audiobook. I loved listening to Philip Pullman’s His Dark Materials series, read by Pullman himself, last year, and am now returning to The Book of Dust. On the slow burn is Min Jin Lee’s brilliant epic family saga, Pachinko, set in occupied Korea and in Japan across most of the 20th century. I love historical novels and this one is a perfect, engrossing example. Sometimes I also manage to read and knit at the same time! Two books that made it into my lap this month were Mark Bray’s fantastic Antifa: The Anti-Fascist Handbook and Stuart Jeffries' narrative group biography of the Frankfurt School, Grand Hotel Abyss.